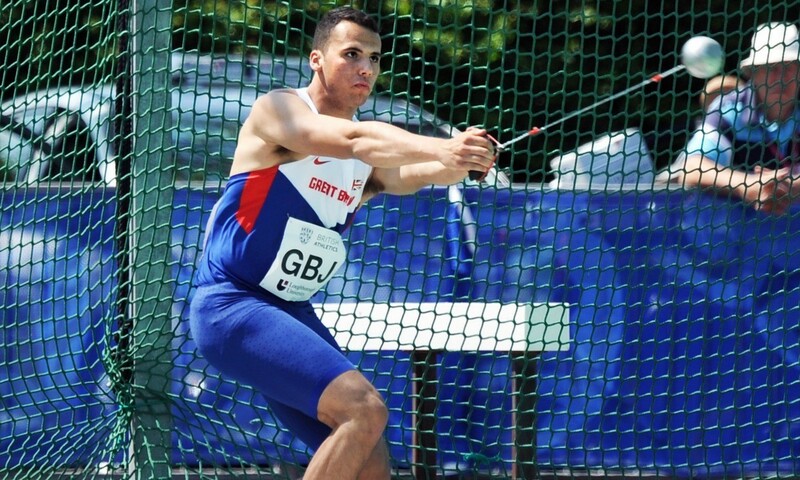 A record number of young British athletes are to this year receive more than £44,000 in grants from the Ron Pickering Memorial Fund. British junior hammer record-holder Taylor Campbell, European junior cross country silver medallist Harriet Knowles-Jones, European junior 200m champion Tommy Ramdhan, European junior 400m silver medallist Cheriece Hylton and recent winner of the Great Edinburgh XCountry junior race, Alex Yee, are among the 221 athletes from 119 different clubs to have been handed grants amounting to £44,600. The RPMF helps a number of the country’s top athletes make the transition from junior to senior level by providing financial support for equipment, specialist training and travel as well as providing a vital confidence boost. Past recipients of the RPMF annual grants include London 2012 medallists Jessica Ennis-Hill, Mo Farah, Christine Ohuruogu, Greg Rutherford and Robbie Grabarz, plus British 100m and 200m record-holder Dina Asher-Smith. Of the athletes who are being helped in 2016, 35% are sprinters or hurdlers, 28% are middle-distance runners, 17% are throwers, 14% jumpers and 7% are from combined events. Of the clubs represented, Birchfield Harriers have the most athletes selected with 15, followed by Blackheath & Bromley with 10, Windsor, Slough, Eton & Hounslow AC with eight, Enfield and Haringey AC with seven, Shaftesbury Barnet Harriers with six and Cardiff AAC with six. The full list of 2016 grant recipients can be found here. A large percentage of income for the charity, which this year celebrates 25 years since it was founded, comes from funds raised by runners taking on the London Marathon on behalf of the RPMF. The Fund still has some places remaining for the 2016 event, with applications being taken until January 31. Runners interesting in running for the RPMF are encouraged to email [email protected] as soon as possible. The charity is also holding its “Night of Champions” black tie gala evening on Thursday May 19 and further information on that can be requested from [email protected].